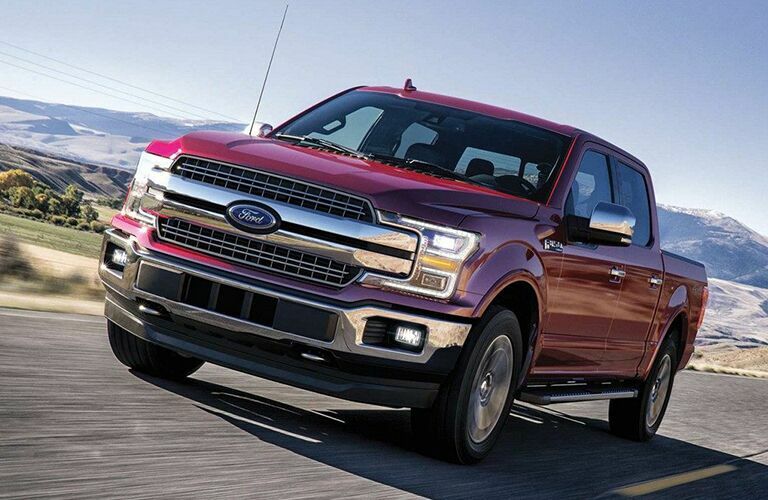 If you live in the Kingston-area and desire a highly-capable full-size pickup truck, then look no further than the phenomenal 2019 Ford F-150 at James Braden Ford! The new Ford F-150 delivers on many fronts, with its powerful engine options, off-road prowess, high towing and payload capacities, state-of-the-art technologies, and the ability to customize with the many available packages. 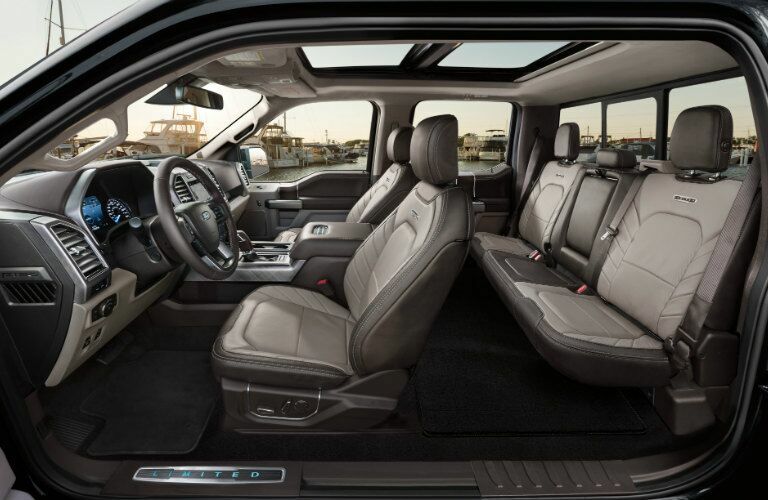 Take the 2019 Ford F-150 for a test drive today! Buyers of the 2019 Ford F-150 have no shortage of engine options. The 3.3L Ti-VCT V6 FFV engine generates 290 horsepower and 265 lb-ft of torque, while the 2.7L EcoBoost V6 engine produces 325 horsepower and 470 lb-ft of torque. The 3.5L EcoBoost V6 engine delivers 375 horsepower and 470 lb-ft of torque, while the 5.0L Ti-VCT V8 FFV engine doles out 395 horsepower and 400 lb-ft of torque. For the pinnacle of F-150 power, you can get the High Output 3.5L EcoBoost V6 engine, which churns out a mighty 450 horsepower and 510 lb-ft of torque. Also, the F-150 offers a diesel engine: the 3.0L Power Stroke V6 Turbo Diesel, with an output of 250 horsepower and 440 lb-ft of torque. Transmission choices include the 6-speed SelectShift automatic and 10-speed SelectShift automatic. Both transmissions feature selectable drive modes for a customizable driving experience. The 2019 Ford F-150 is a towing beast. When properly equipped, it boasts an incredible towing capacity of 13,200 pounds (5,987 kg). The new F-150 offers many towing features, including Trailer Sway Control, an Integrated Trailer Brake Controller, and the Blind Spot Information System with Trailer Coverage. You can load up heavy items in the pickup bed of the F-150 as well, for it has a maximum payload capacity of 3,270 pounds (1,483 kg). For your pickup bed needs, the F-150 offers a tailgate step, a stowable bed extender, stowable loading ramps, a plastic drop-in bedliner, and a quick release tailgate. 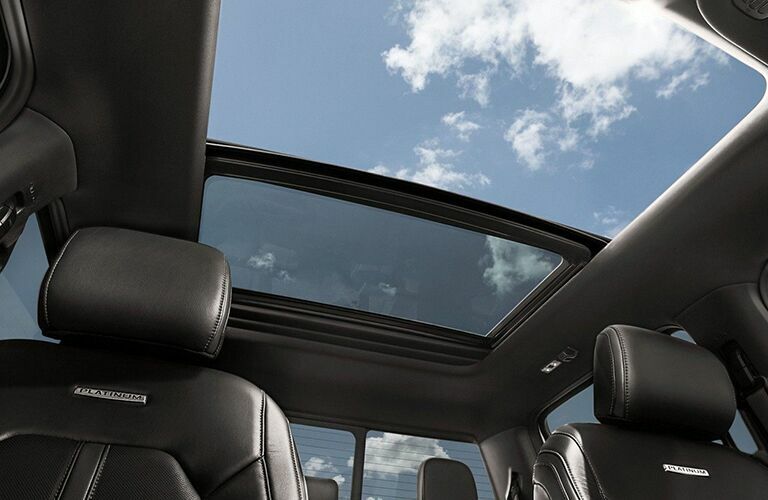 Would you like to experience the impressive capabilities and features of the 2019 Ford F-150? 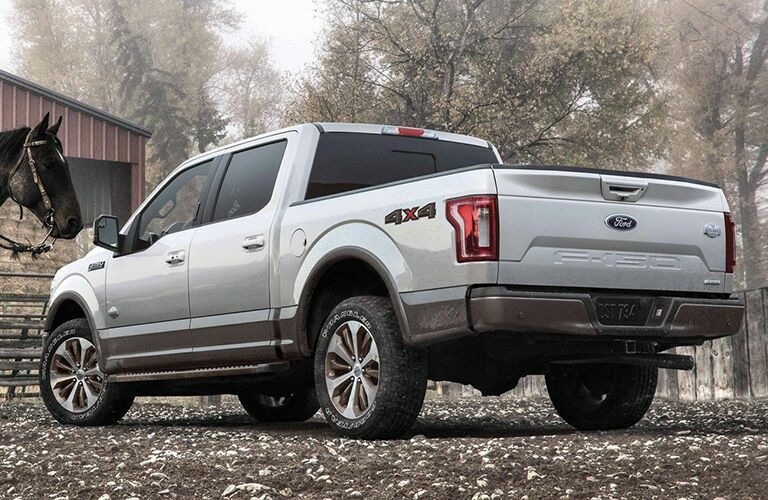 Check out this incredible pickup truck at James Braden Ford!